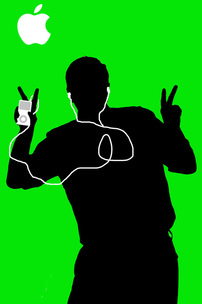 Make an iPod Ad! - The Total Super Photo ARTistic Experience! Video Tutorial on how to make a iPod ad of you using Photoshop!